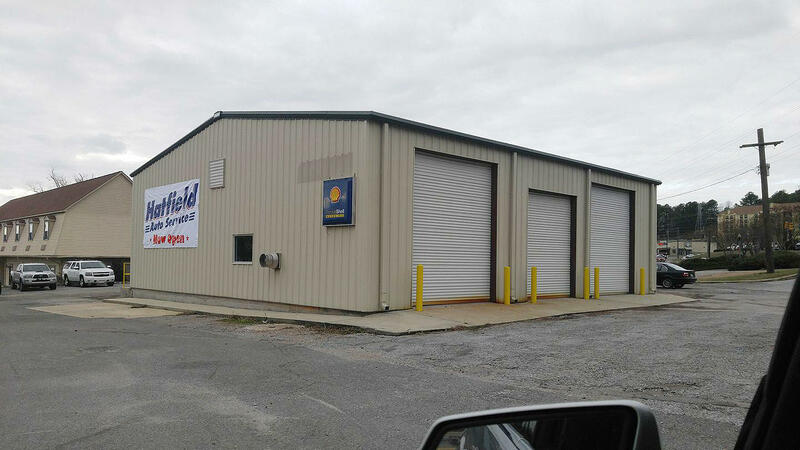 We have been an auto repair shop since 1958. 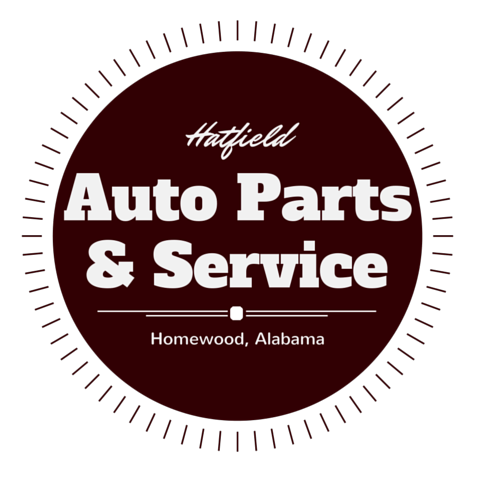 Located in downtown Birmingham, AL, our Technicians service all types of vehicles foreign and domestic. No problem too big or small for us Call today! 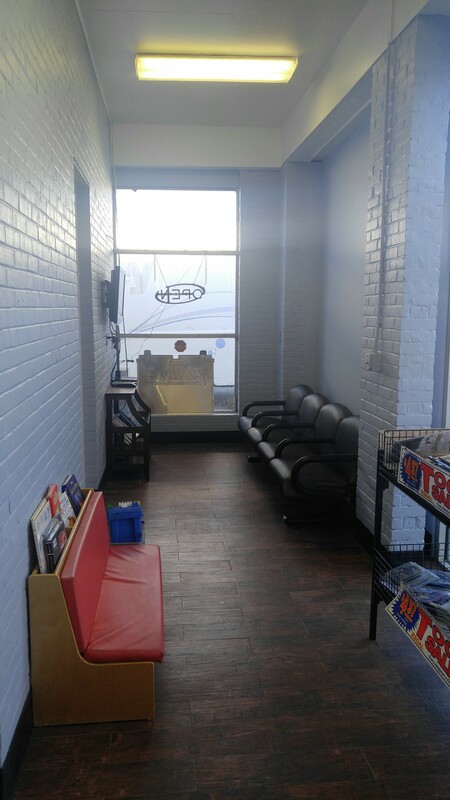 We do it all from oil changes, tires, air conditioning, shocks and struts,radiators, to major engine and transmission service. 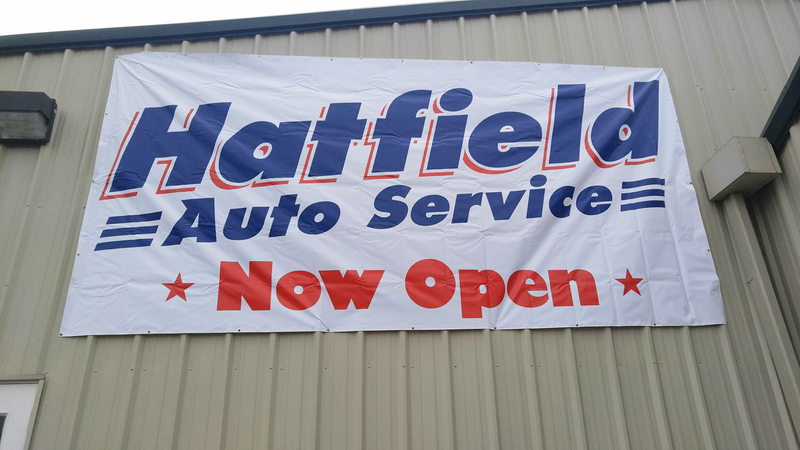 Currently there are no reviews for ' Hatfield Auto Parts and Service '.